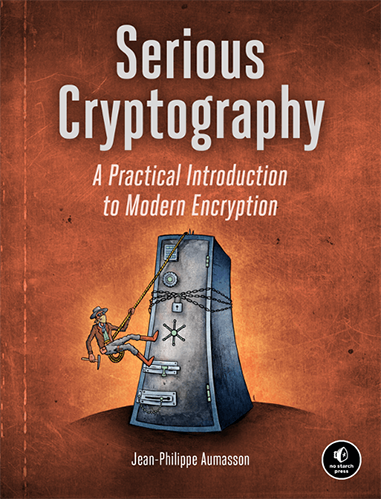 At OpSecX, we understand the importance of security education. 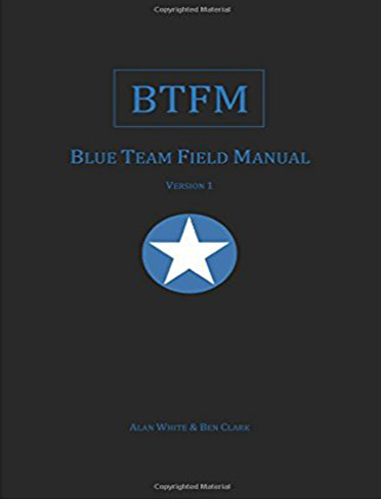 We believe that books are great resources that provide detailed and in-depth knowledge on a topic and serves as a great reference material. 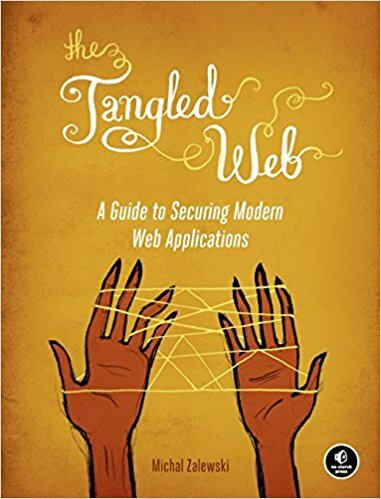 If you are into books, then we recommend the following books in various security domains. 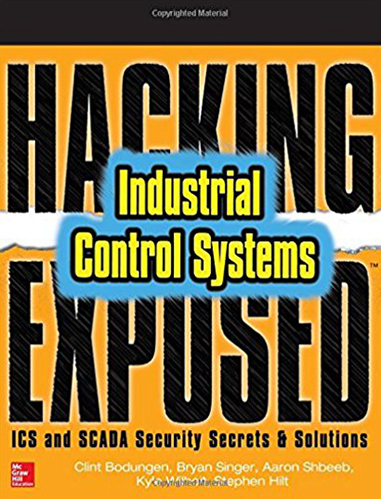 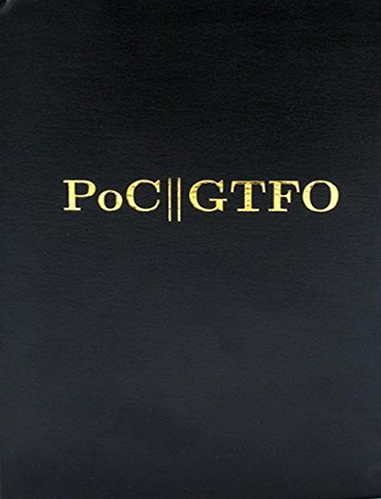 These are some of the brilliant books handpicked by OpSecX and written by exceptional authors in the security industry. 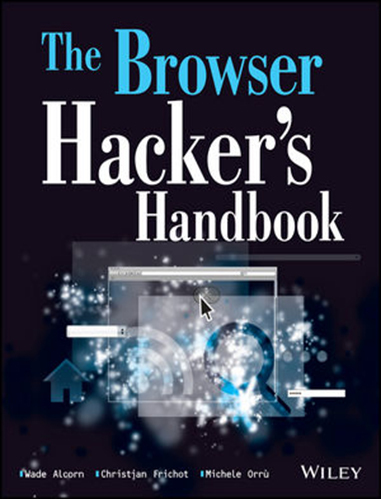 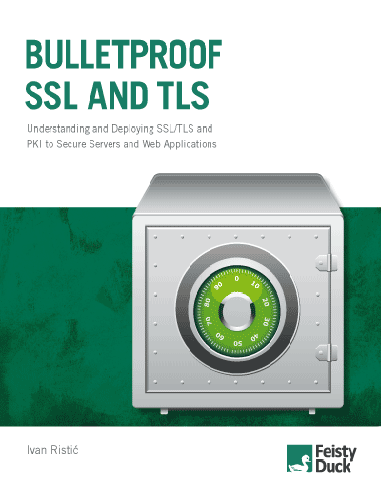 This section contains books that covers web security, database security and browser security. 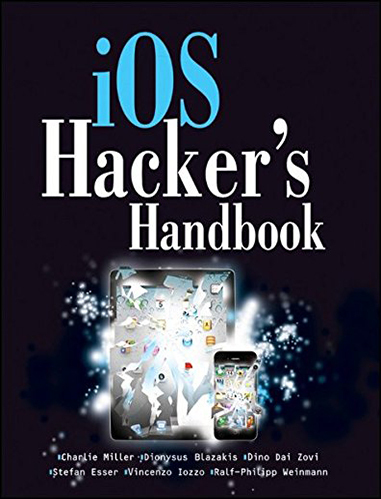 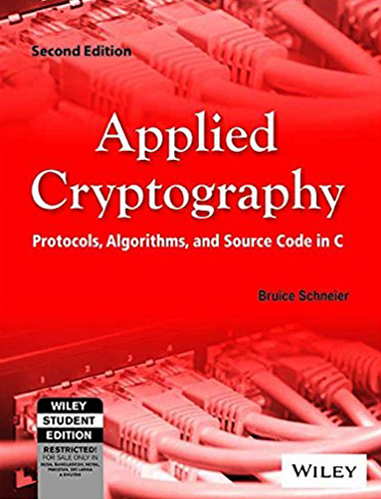 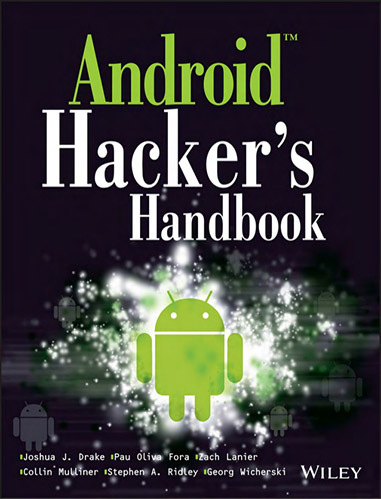 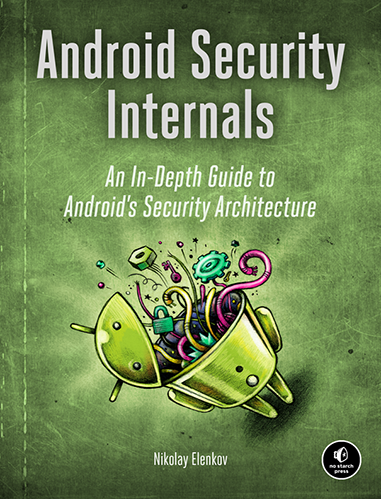 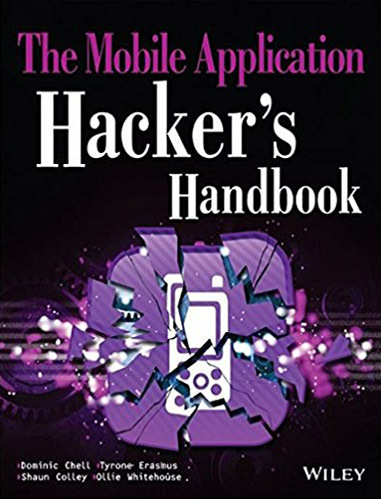 This section contains books that talks about Mobile Security covering Android and iOS security internals and application security. 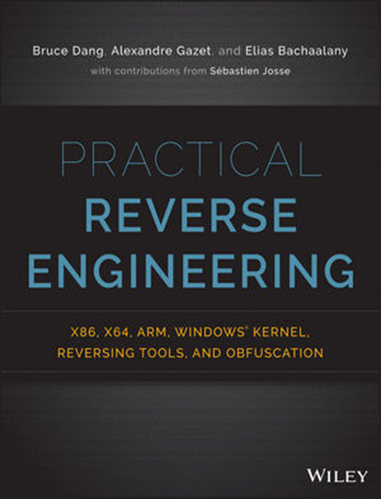 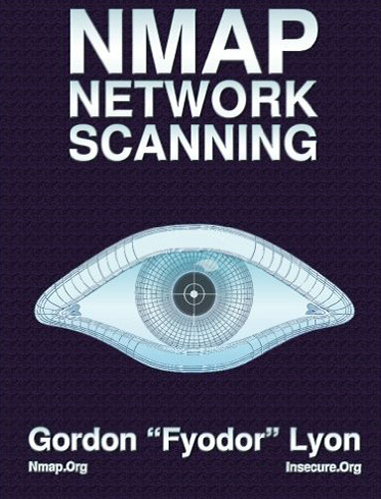 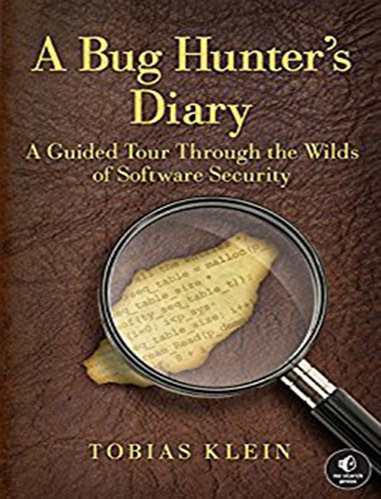 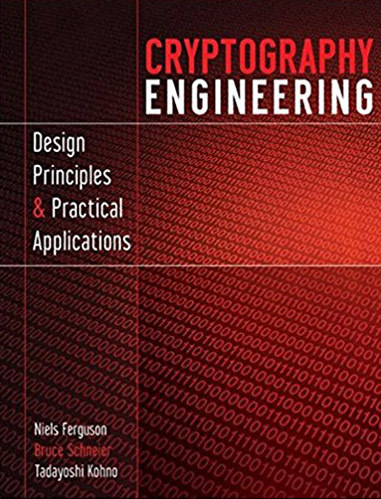 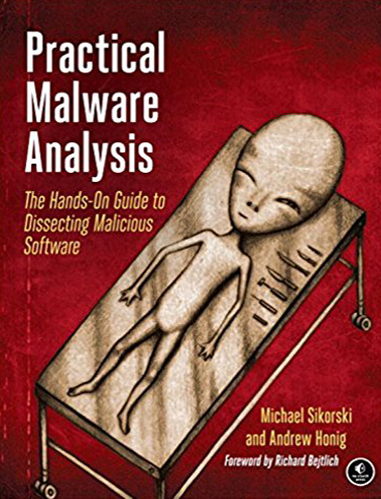 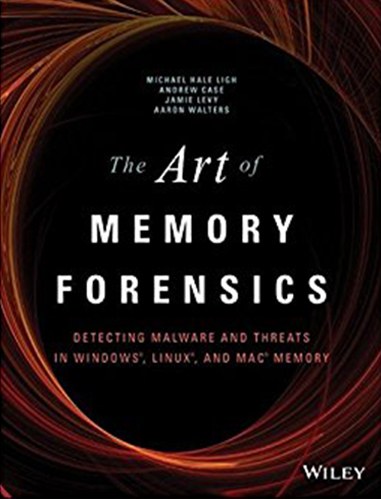 This section contains books that covers Practical Reverse Engineering, Malware analysis, Advanced Memory Forensics and the tools used. 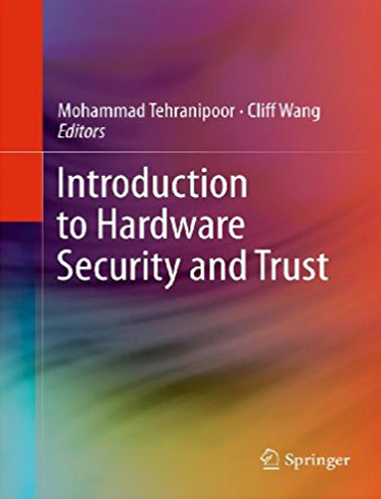 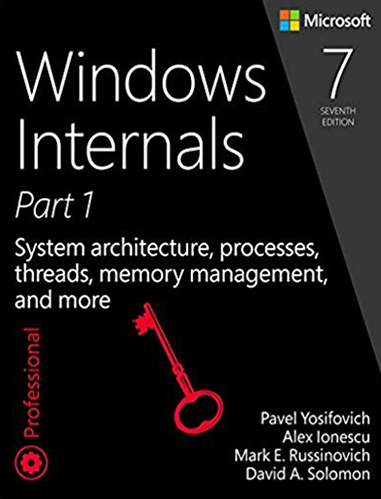 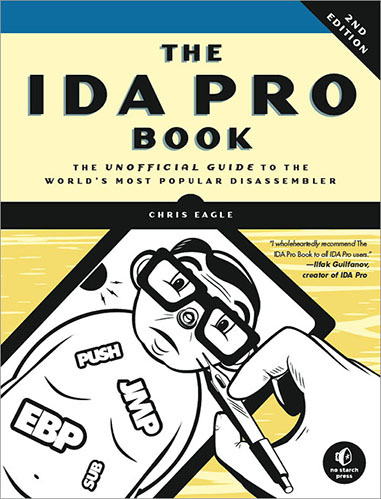 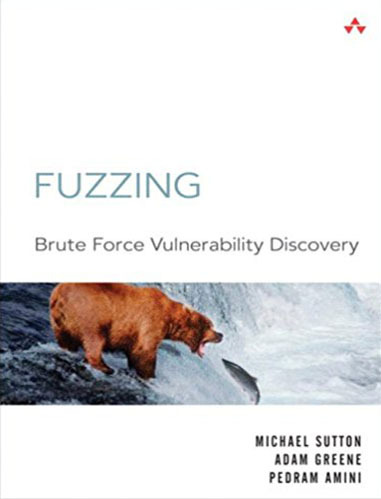 This section contains books that covers Fuzzing, System Internals, Windows & Linux Exploitation and Assembly Language. 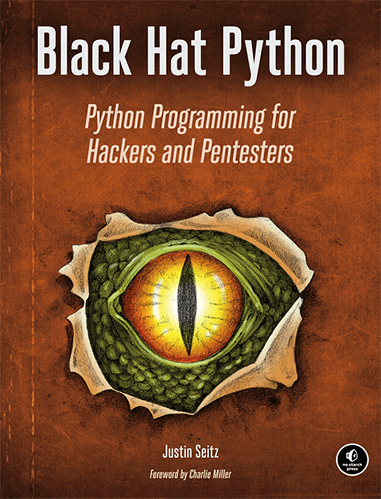 This section contains books that covers different programming languages like Python, Go etc. 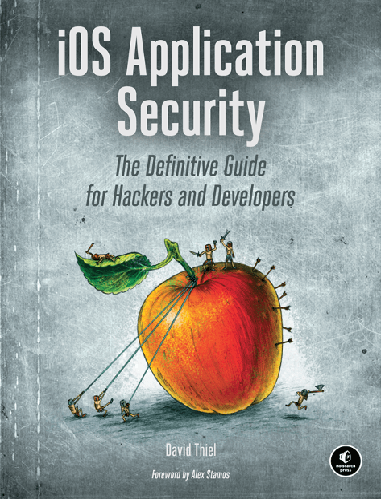 and their application in Security Engineering for scripting, tool development, and security automation. 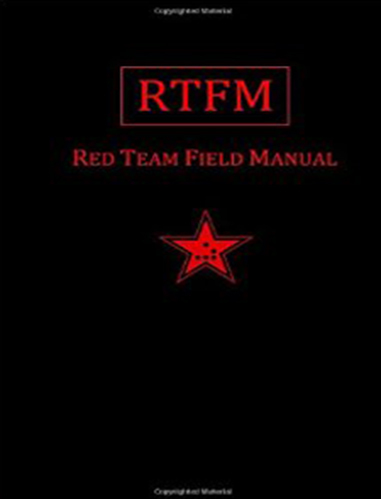 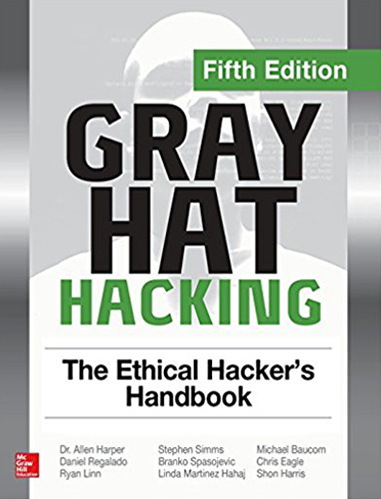 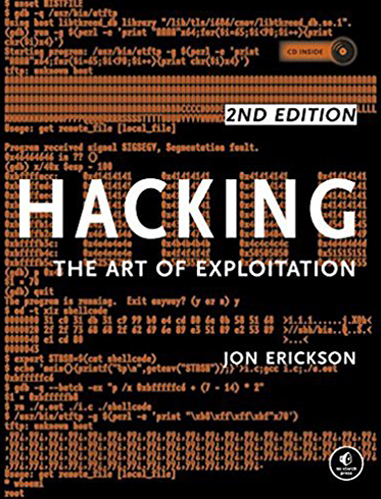 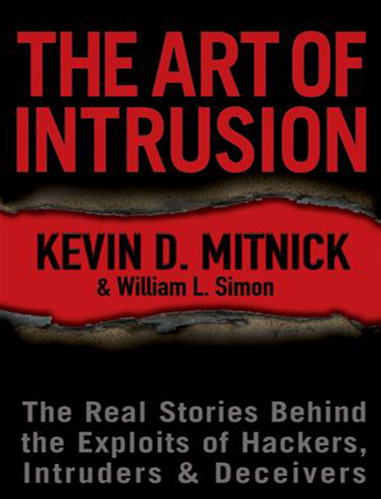 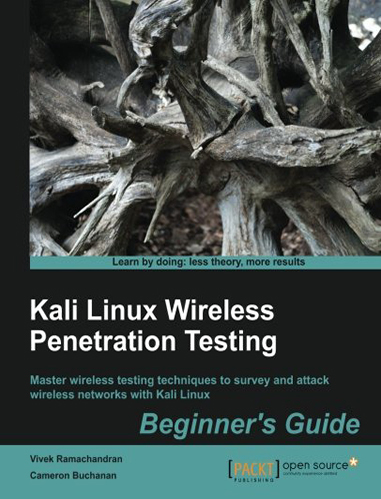 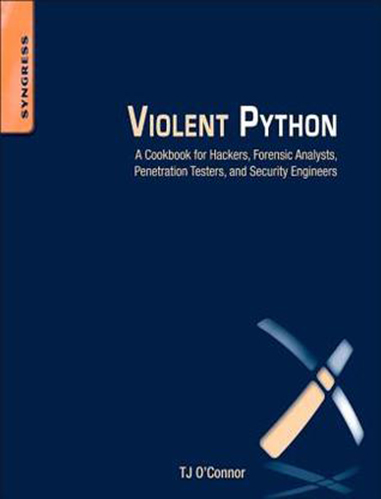 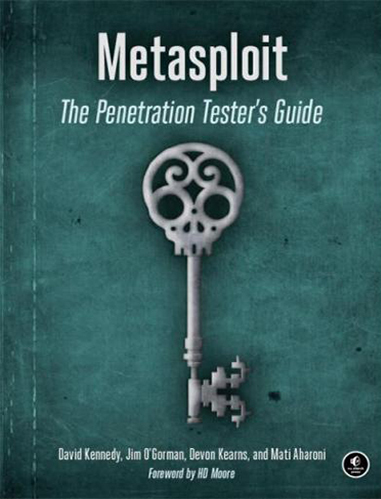 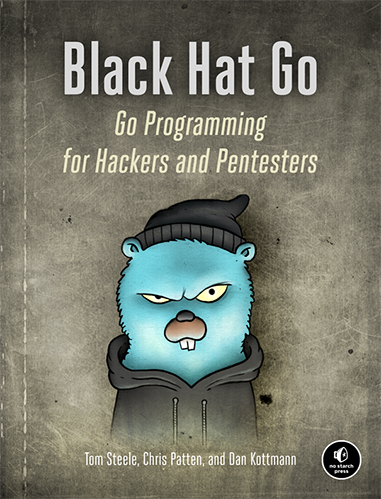 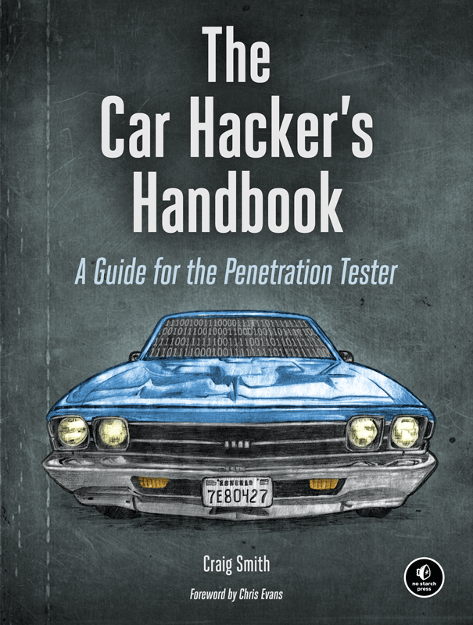 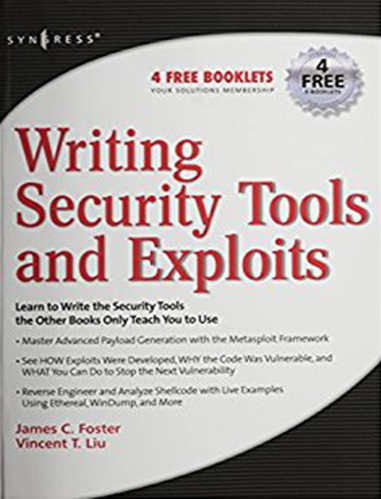 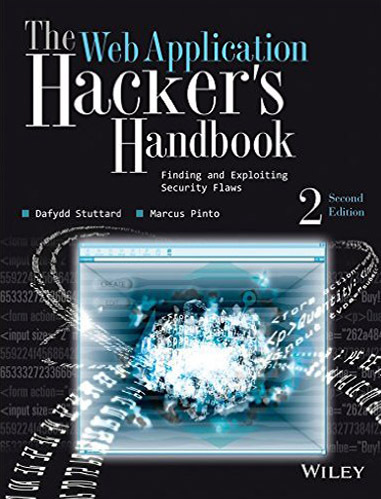 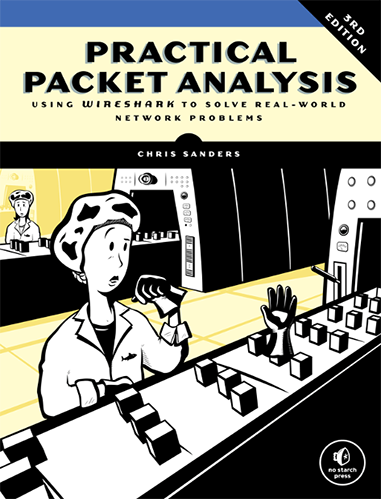 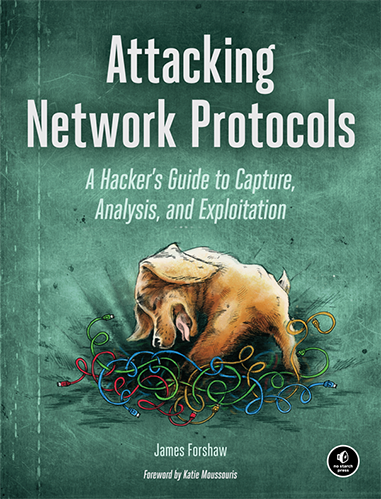 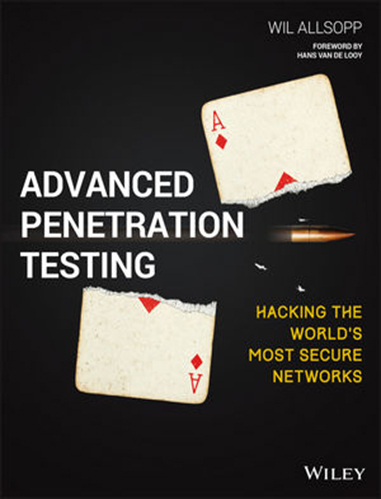 This section contains books that covers Network Security, Penetration testing and the tools used. 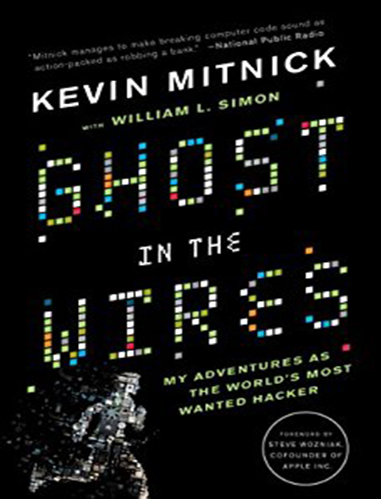 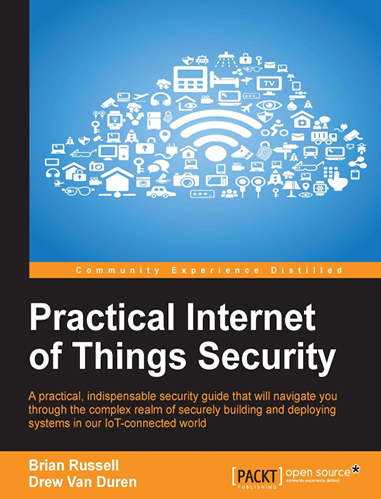 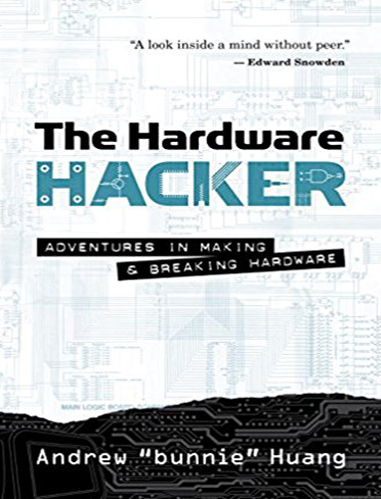 This section contains books that covers hardware and IoT Hacking. 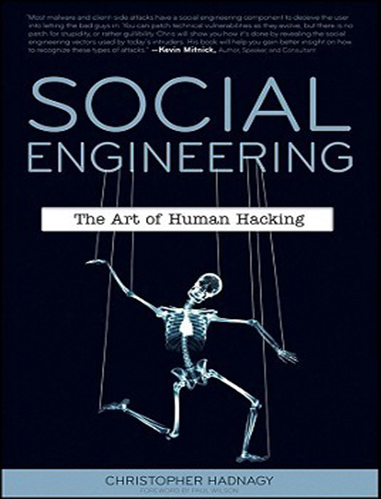 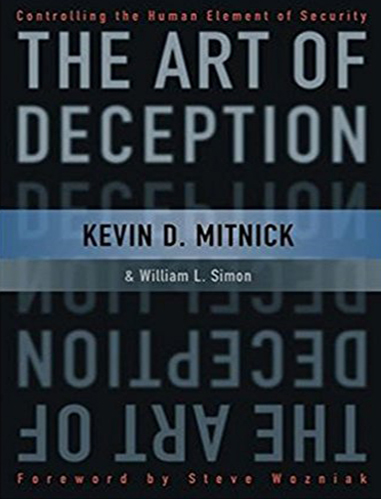 This section contains books that covers the art of Social Engineering. 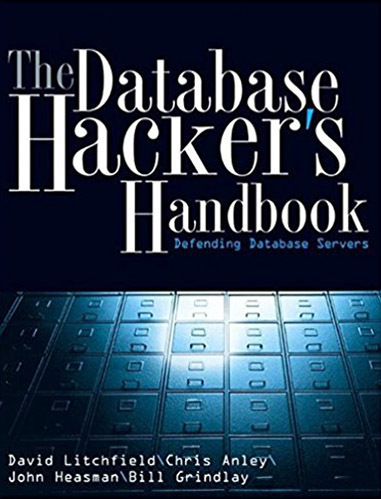 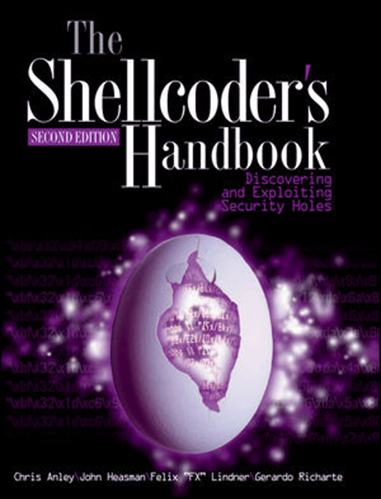 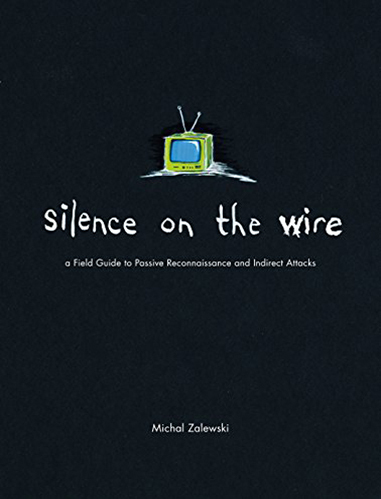 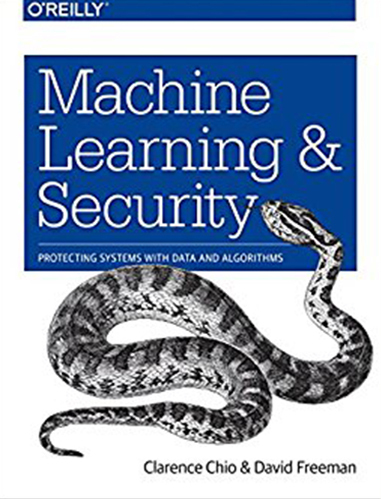 This section contains books that covers miscellaneous security and other security domains.